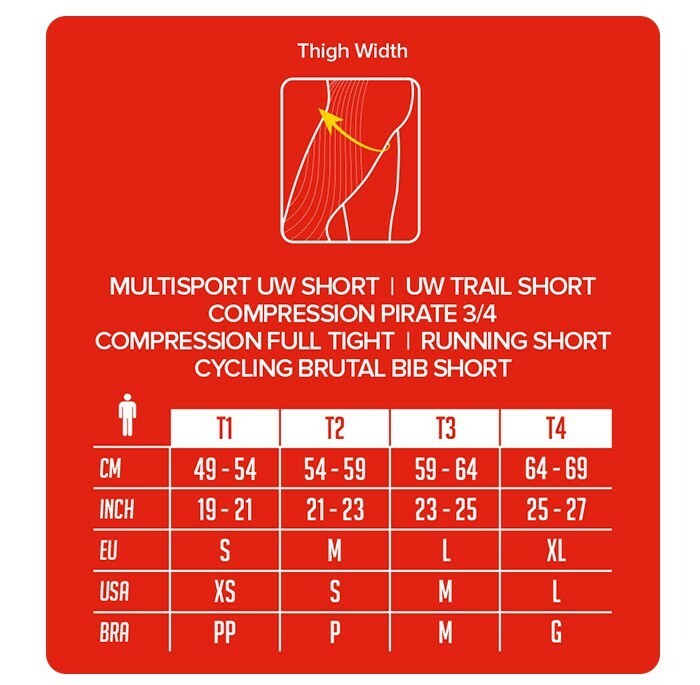 All the shorts in the COMPRESSPORT® range were specially developed for Triathlon or Trail Running. We were missing a compression short in our range for the road running athlete who does not need the triathlon or trail specific features. Seamless Performance Compression shorts perfectly suited for road running!